It's the holidays and you may be looking for some extra help with gifting your friends and family. IL Connect wants to provide that assistance! 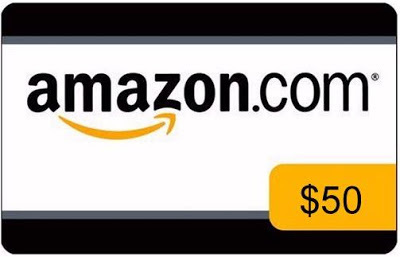 We are giving away a $50 Gift Card to Amazon.com to one lucky email subscriber! 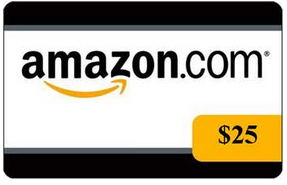 Simply follow the instructions in the Rafflecopter below to get up to THREE chances to win! The giveaway ends at 12am on December 19. Terms and Conditions: This giveaway is open to residents of Alabama ages 14 and older. Employees of Children's Aid Society are not eligible to win. 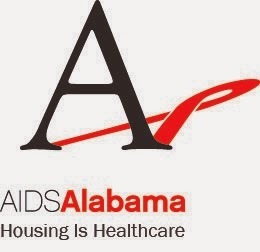 Employees of DHR are welcome to enter, however, if a DHR staffer wins, he or she is expected to give the prize to a youth in the Alabama Independent Living Program.